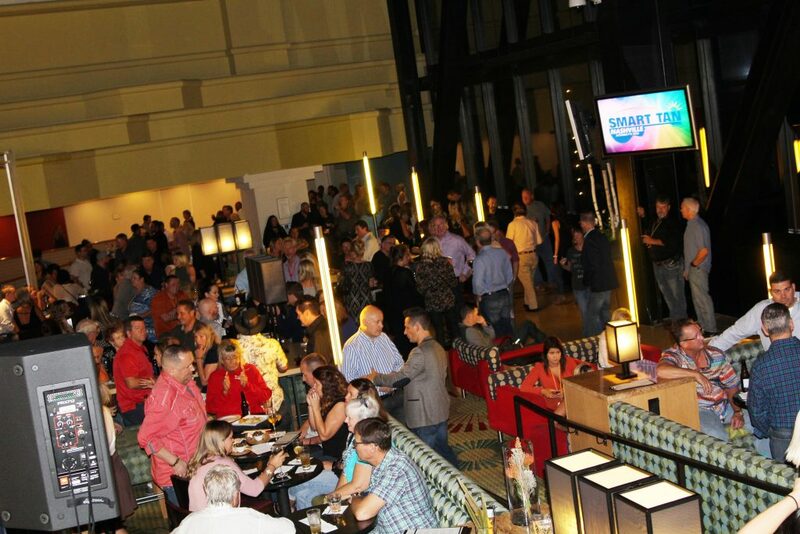 What a weekend we had at the 21st Smart Tan convention! 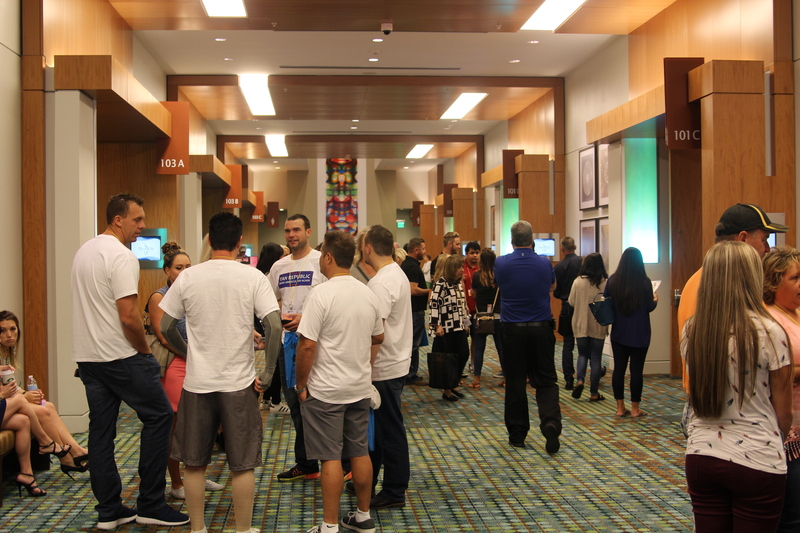 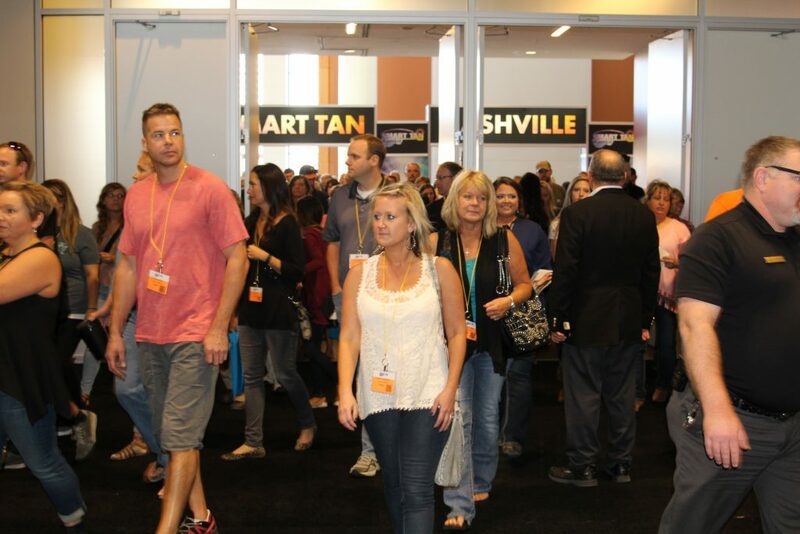 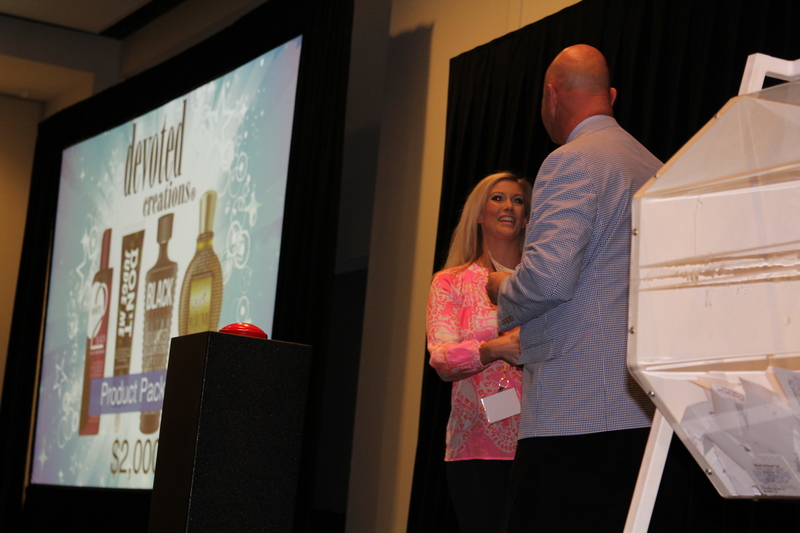 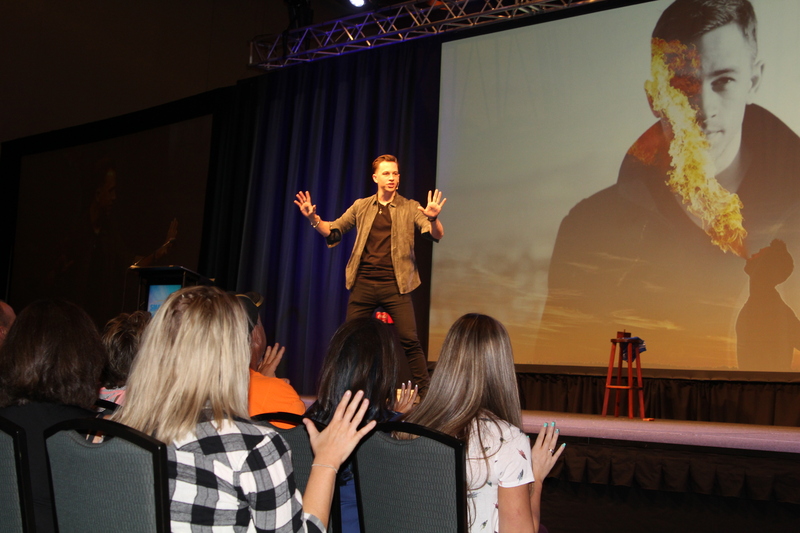 Check out a few great moments from Smart Tan Nashville below, and click here to view the complete set of photos on Facebook, including those from the show floor. You might even see yourself!